What size Launch Vehicle is optimum, and how should it be configured? How critical is returning to the Moon at the earliest opportunity? How should the mission architecture be configured, with particular emphasis on the need for rendezvous in space, and which assets should be delivered to the surface? Is the best rendezvous point low lunar orbit or a Moon-Earth libration point? Should the establishment of an outpost be preceded by a series of short sortie missions to validate systems? Should sortie missions be preceded by a series of robotic landers to validate technologies and prospect for resources? What role should ISRU play? 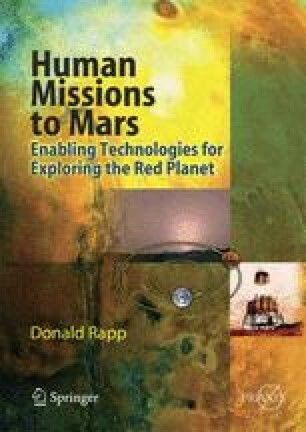 How can the Moon-Mars connection be strengthened?